Oshman Family JCC's Mitzvah Day to feature 50 service events – J. On Martin Luther King Jr. Day, more than 1,000 people are expected to participate in the Oshman Family JCC’s annual celebration of community service, with activities ranging from planting trees to preparing meals for the homeless. 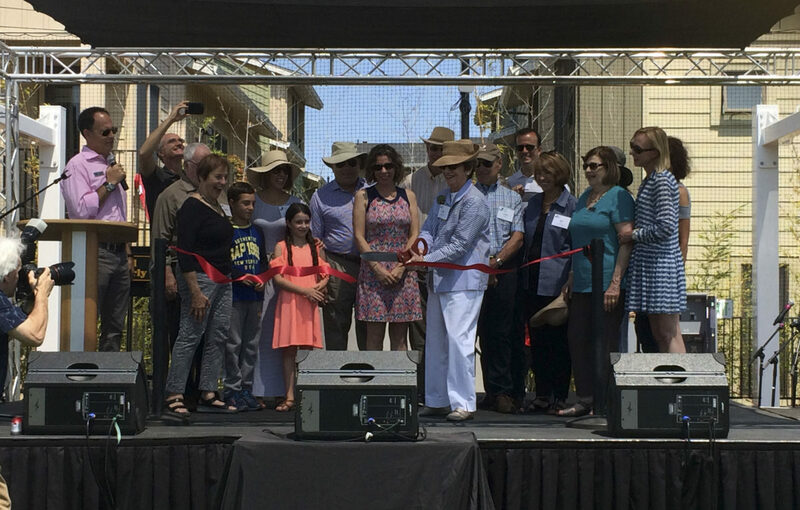 The Jan. 16 event is the 10th anniversary of Mitzvah Day, which the Palo Alto-based JCC hosts each year on the holiday. Mitzvah Day has grown from 150 participants the first year to 1,000 last year, and a similar turnout to 2015 is anticipated this year, according to Luba Palant, the OFJCC’s director of community engagement. 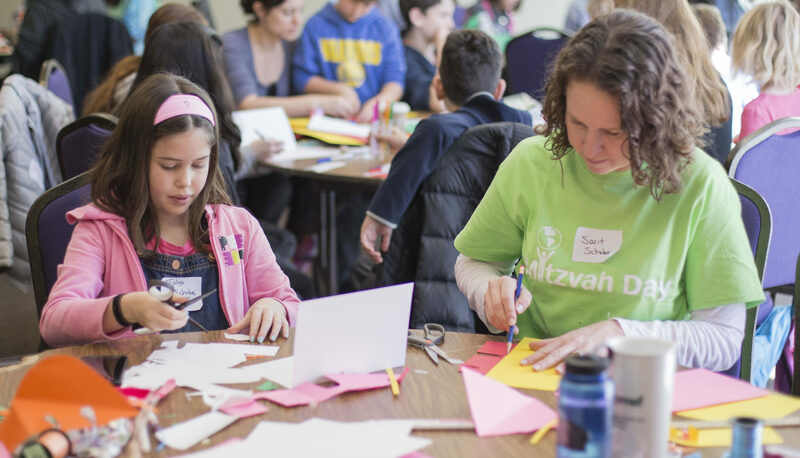 This year’s Mitzvah Day will feature more than 50 community service events, both on and off the JCC campus. The events are open to anyone, but space is limited and registration is required before the day of the event. All ages are welcome. 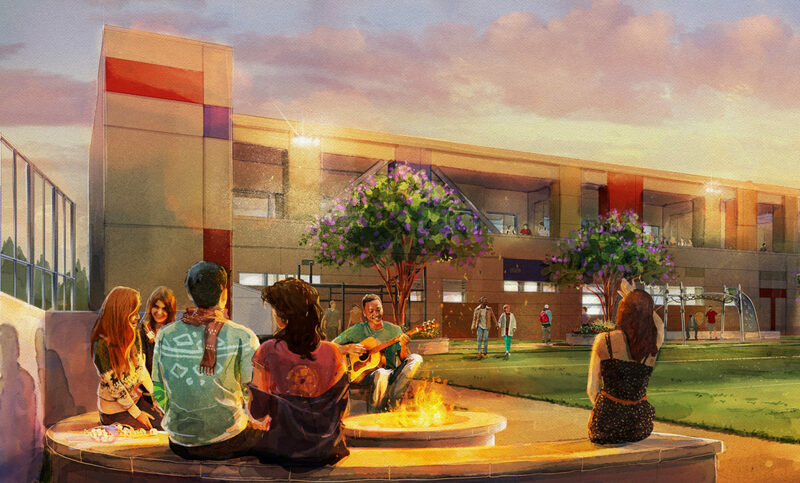 The OFJCC projects are separated into five age groups — families with preschool-age children; families with elementary school-age children; families with pre-teens; teens on their own, and adults without an accompanying child. On-campus activities at the OFJCC available for children and pre-teens include making snack bags for a homeless outreach program and baking dog biscuits. 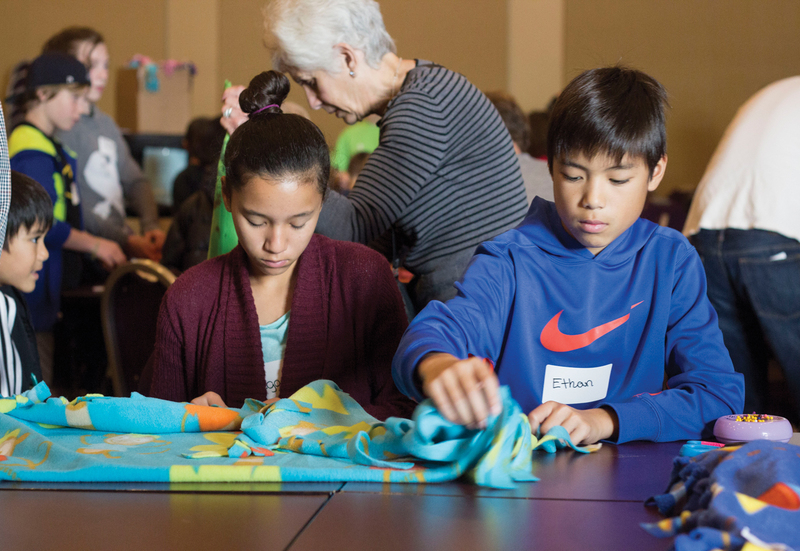 Every age group, including adults, can participate in creating “no-sew quilts” or care packages for hospitalized children. Off-campus activities are spread around the area. Pre-teens, teens and adults will meet at Half Moon Bay to help restore the dunes, or can help serve a meal at St. Anthony’s Padua Dining Room in Menlo Park. Younger children and their families can help maintain gardens or plant trees at a school in East Palo Alto.